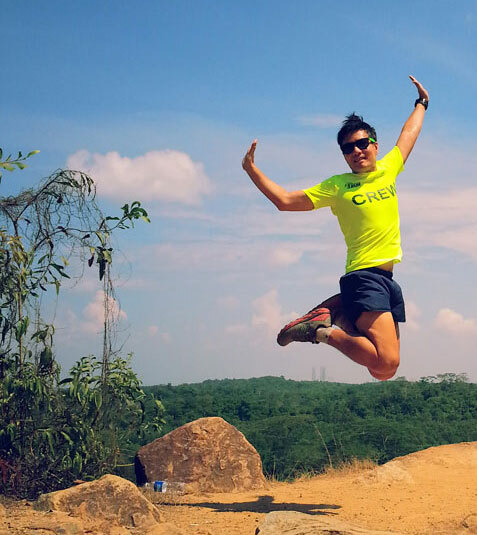 Pulau Ubin – A Runner's Story | JustRunLah! ONE thing never change – Pulau Ubin, an island off the northeast coast of Singapore mainland remains my favorite hideout for a quick getaway from Singapore. 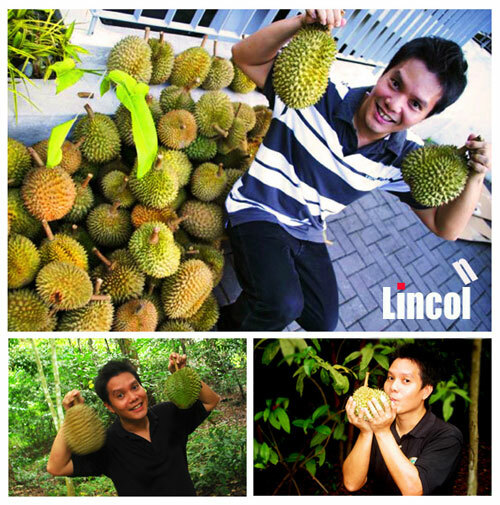 Back in the last century, Ubin was my favorite pick for durians, trekking and cycling. Of course, time was on my side and bumboat ride was so much cheaper then. 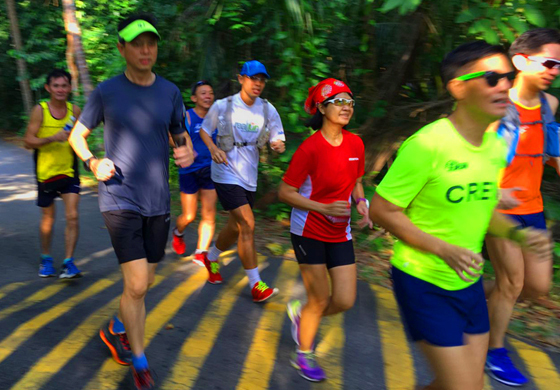 These days, I hop on the island for my retreat runs mainly on weekdays, and I realize one thing – I am not alone. “Not alone” – I mean that there is an increase in number of non governmental organizations (NGOs), naturalists and conservationists making wave on the island shore as they champion various ground-up initiatives to preserve the unique heritage, culture and biodiversity of this rustic island dubbed the last frontier by local book author, Francis Theo. Among them are Ms Ria Tan from Wild Singapore, Mohammad Juhari and Philip Lin from Restore Ubin Mangroves (RUM) Initiative who often blog and share about their conservation work in social media. So thanks to them directly or indirectly, I pay attention to the biodiversity that cross my path during runs, and I make friends with some of the natives, figuratively speaking. 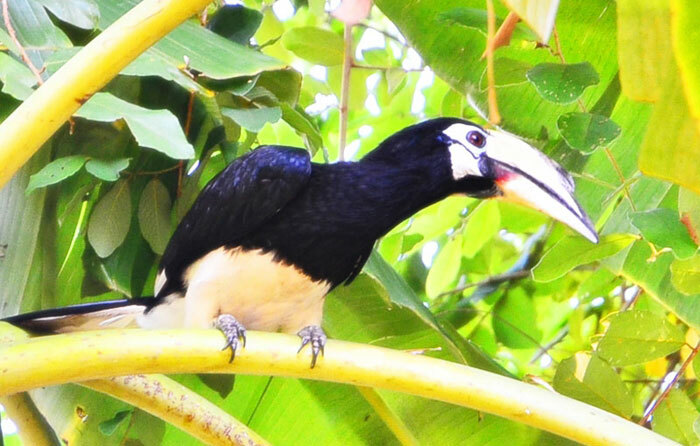 Just to name a few – wild boars, hornbills, white bellied sea eagles, mud skippers and even otters. 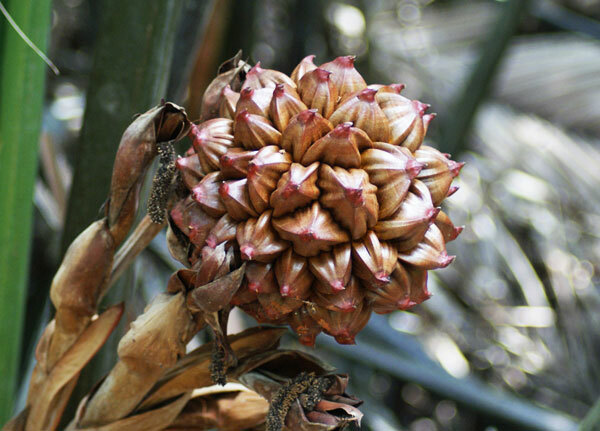 Fruit of attap palm – the translucent flesh inside the fruit after processed, are used in local desserts such as ice kacang. Photo: taken at Chek Jawa mangrove, 13 Dec 2009. Arguably the most prolific and commonly sighted animals on the island. It is said that there are between 700 to 1,000 of these scavenger animals scatter on the 10.2 km ² island. Here is one landmark that has given way in the name of redevelopment. Teck Seng’s Place – the Chinese house model, conserved and refurnished. 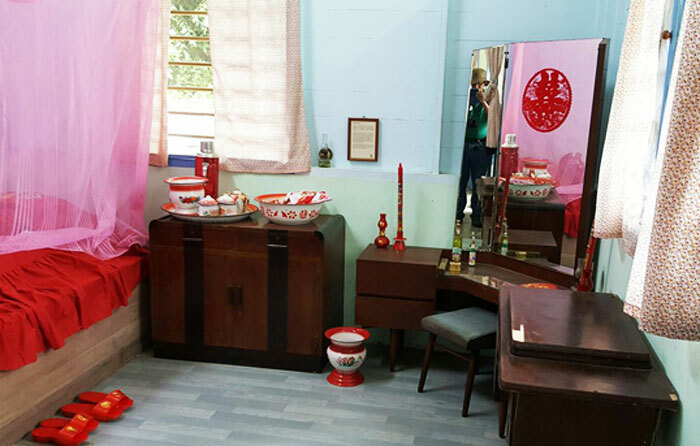 It features specially acquired memorabilia to give visitors a glimpse into life of the local residents in the 1970s. 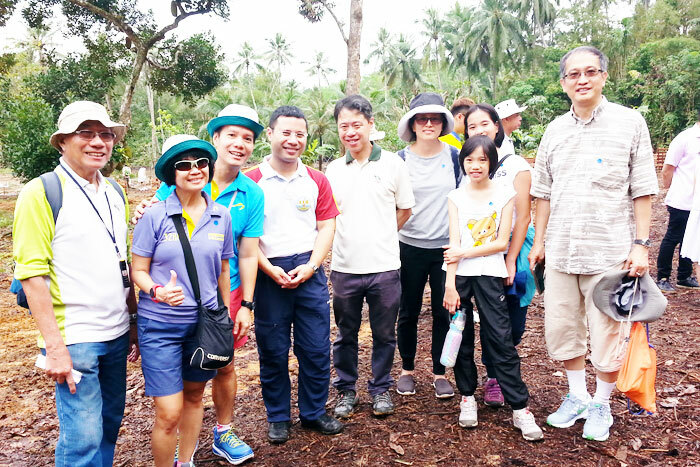 Ubin Fruit Orchard (U.F.O) – the one hectare site used to belong to a resident on the island. 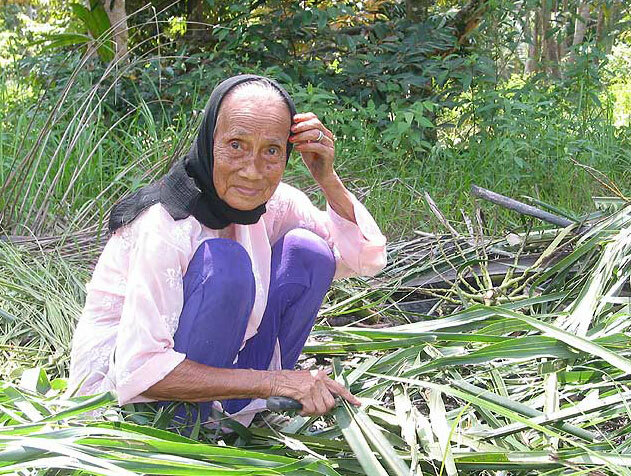 It has been refurnished and home to local fruit trees such as rambutan, starfruit, durian and mango. Always admire nature from a distance. 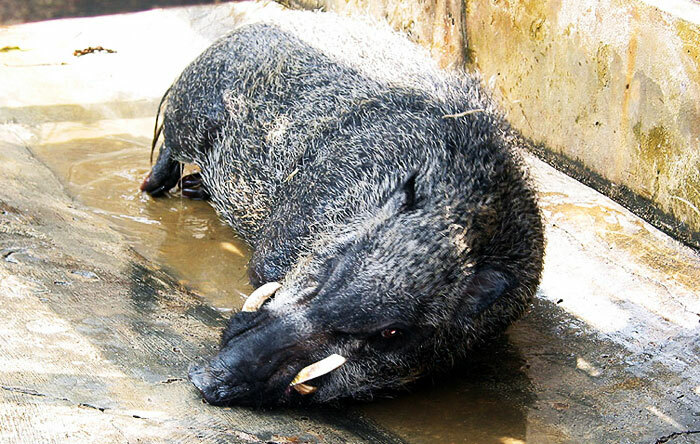 Do not attempt to touch or handle wild animals such as snakes, lizards and wild boars. You may injure them in the process or they may turn aggressive. Do not attempt to feed wild animals. The bumboats operate from Changi Ferry Terminal before 7 am daily. It costs $3 per passenger one way. The boat operator would usually wait for a full capacity of 12 passengers before departure. The ride takes about 11 minutes. 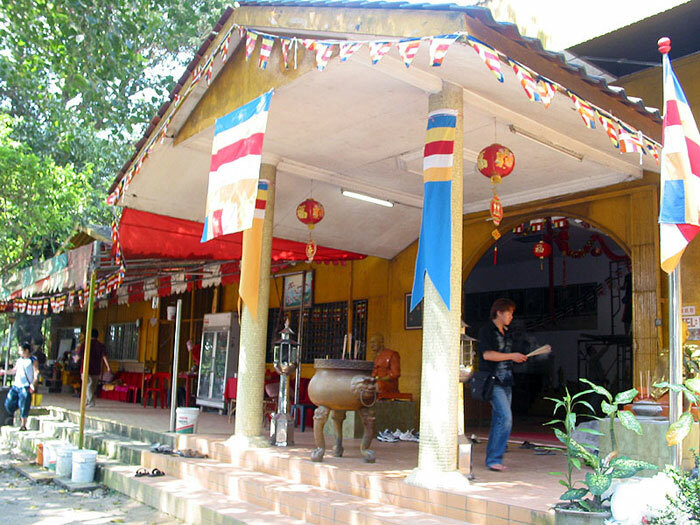 Provision shops, coffee shops, vending machines and eateries are available in Ubin town. Please note that there is no halal food sold on the island. The road is shared by vehicles of all shapes and sizes, cyclists, runners and walkers. So look out for your own safety. Bring insect repellent if you are allergy to insects and mosquitoes bite. From the first recorded human settlement in 1880s, Ubin has come a long way from transforming itself from a commercial settlement to a living lab where it is today. Thanks to the arduous effort by various concerned stakeholders, visitors these days can appreciate the island’s rich heritage, beautiful culture and biodiversity in close proximity. 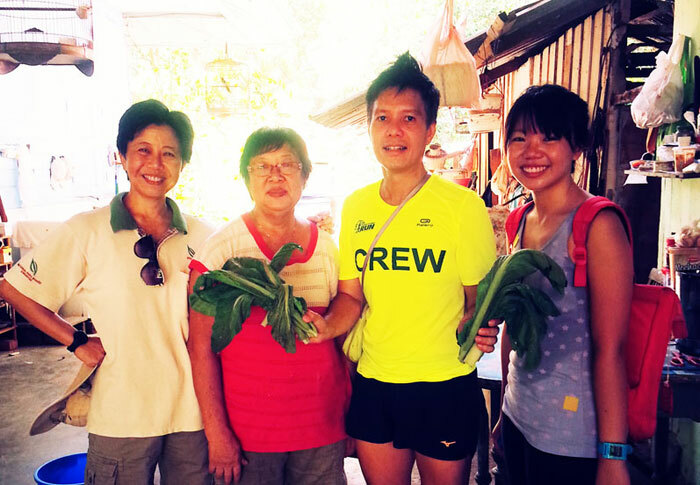 Next time when you hop on the boomerang shaped island, let Ubin tells you her story through the passage of time and rustic charm. May I wish you good health and run safe in 2017! 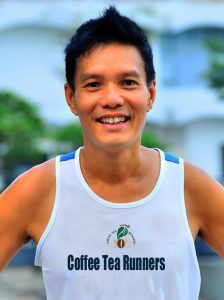 Note: I dedicate this blog to NParks Pulau Ubin, Ms Ria Tan of Wild Singapore, Mohammad Juhari, Philip Lin and Pesta Ubin partners.